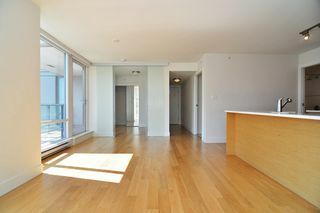 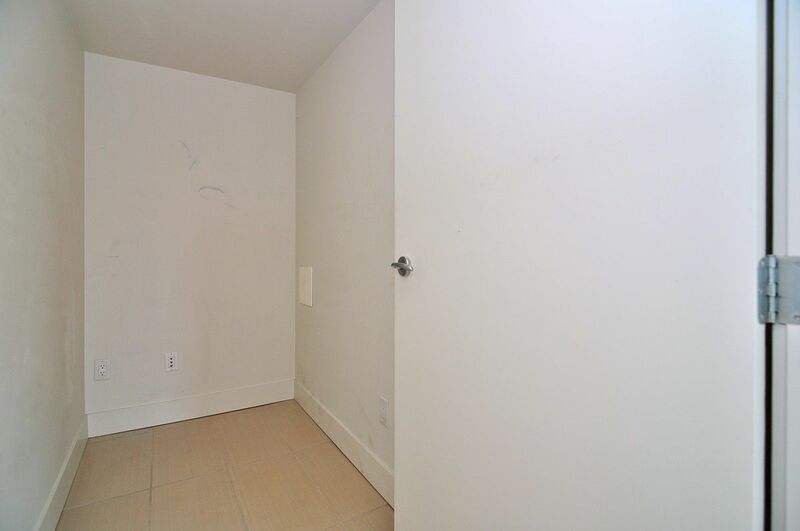 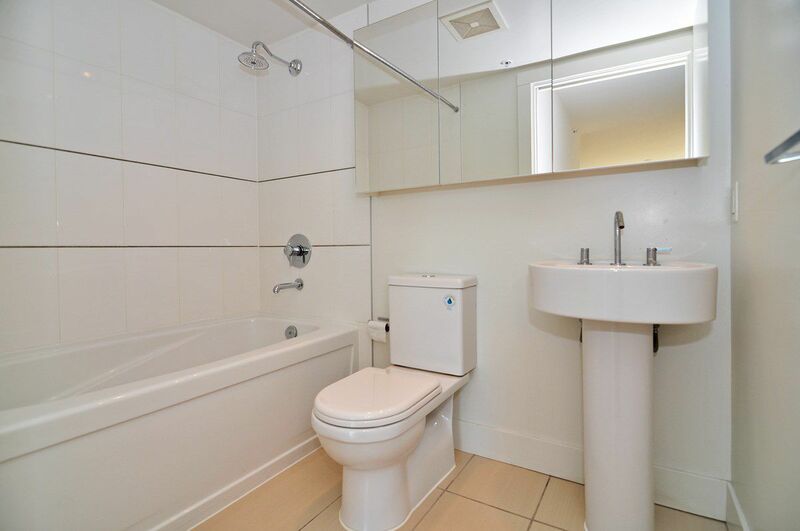 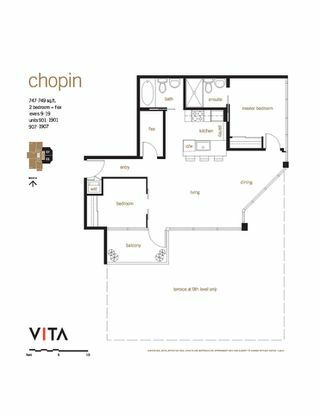 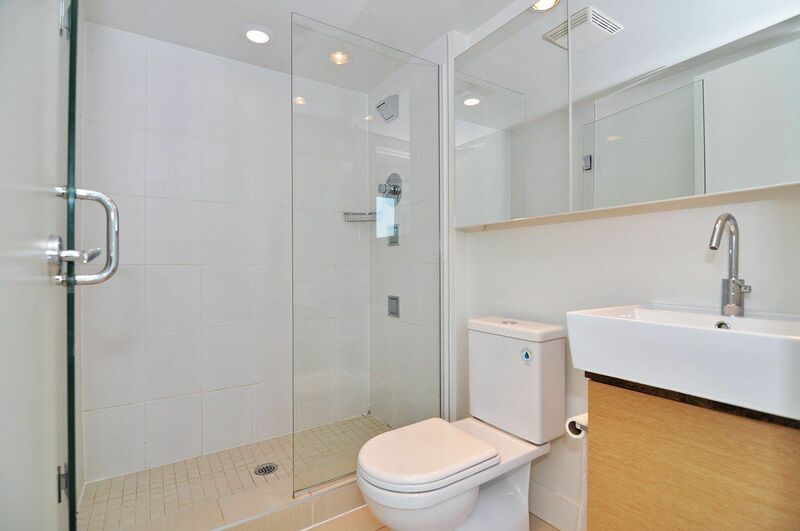 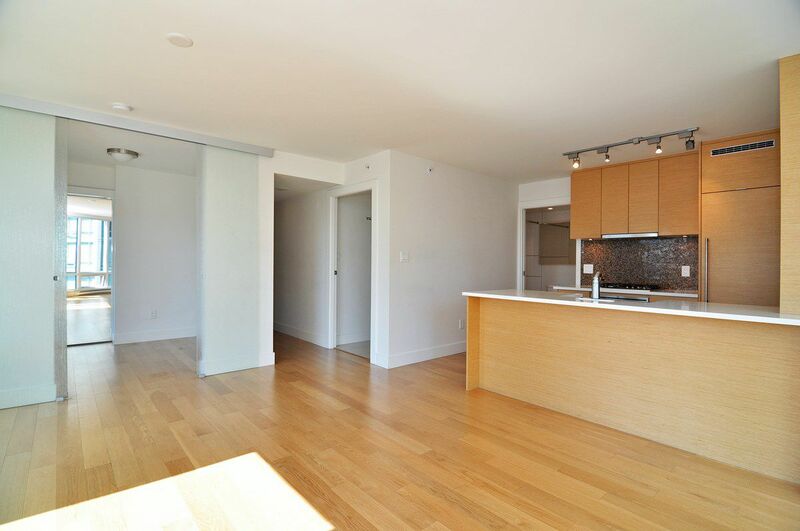 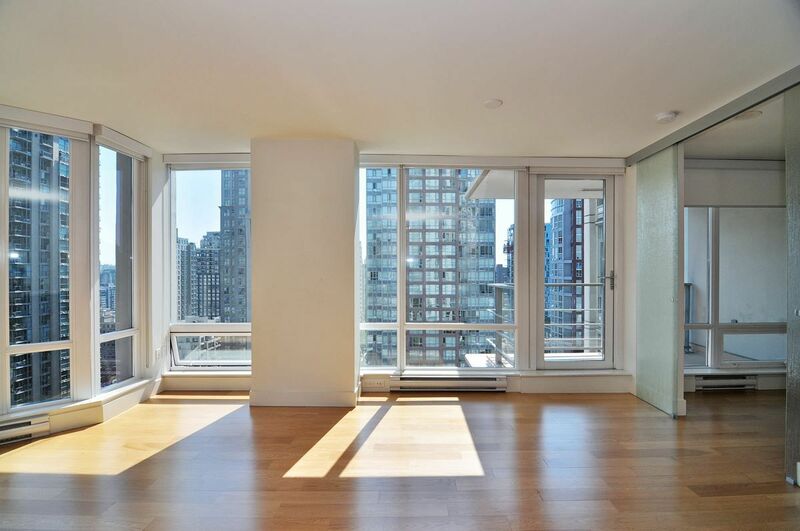 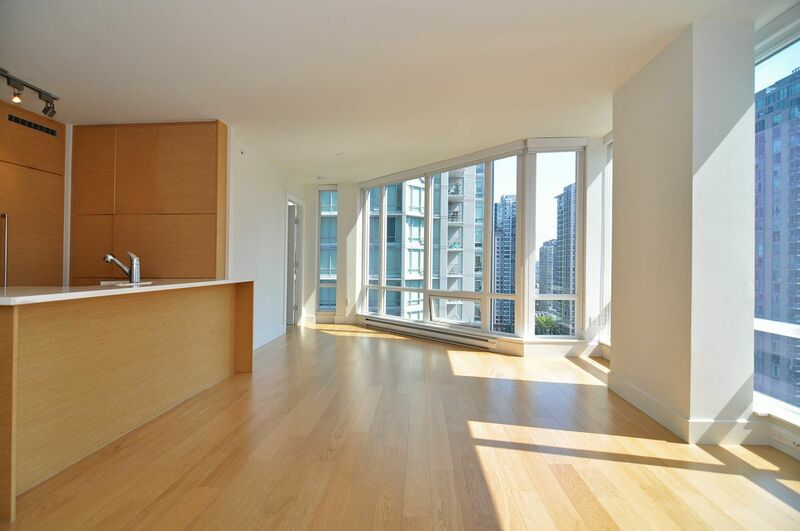 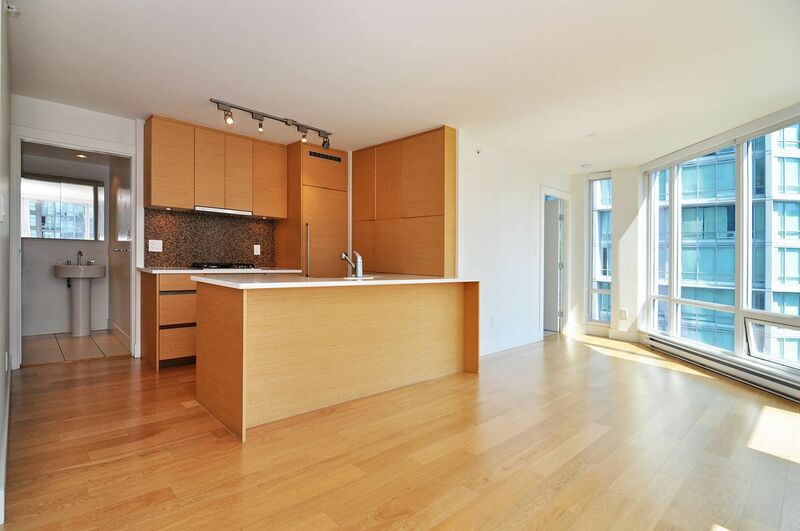 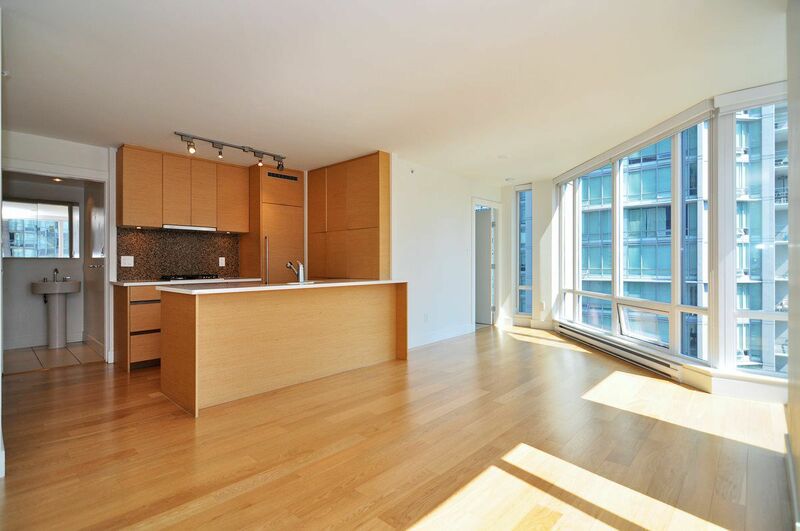 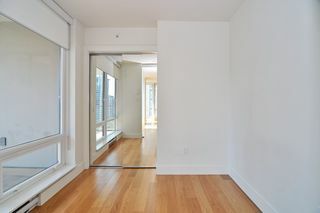 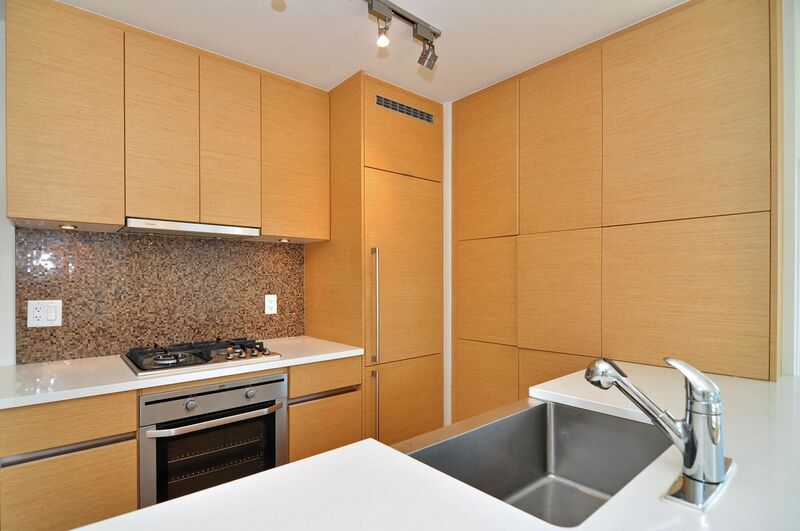 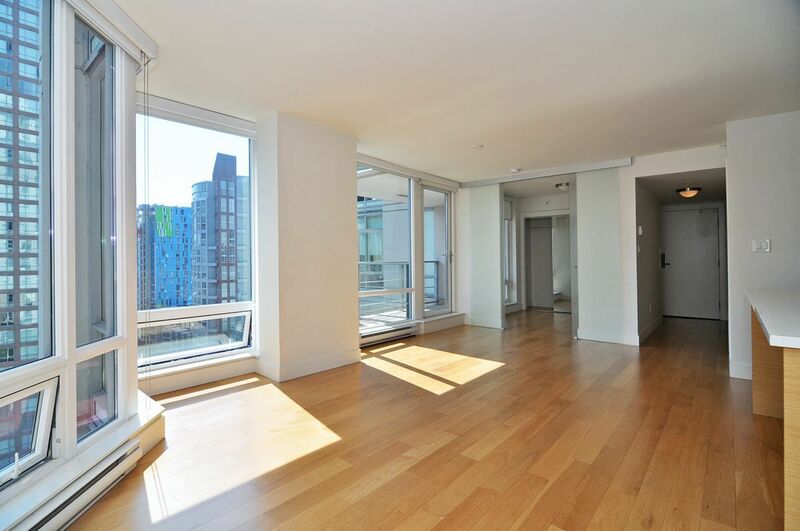 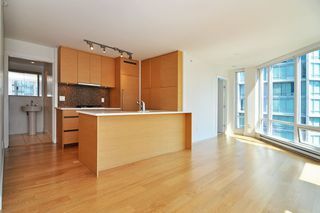 This bright, South East facing, corner unit features: 2 bedrooms + flex space, 2 full baths, open floor plan wide plank hardwood floors in living/dining rooms, kitchen & glass partitioned bedroom. 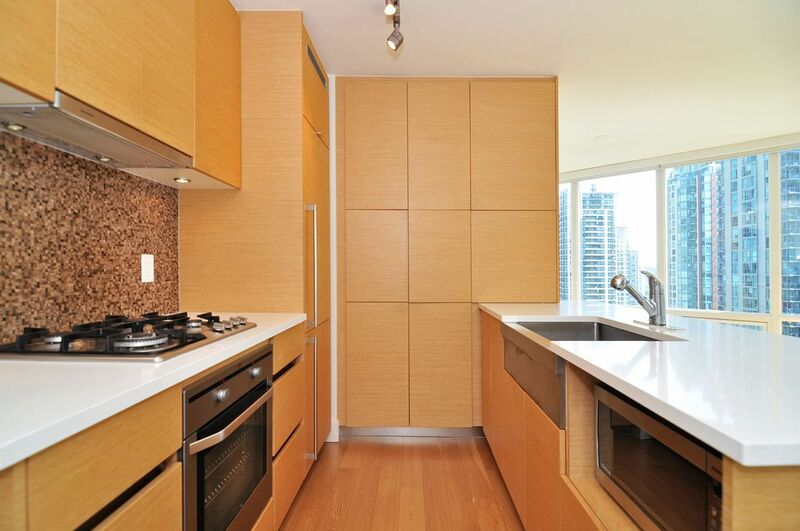 Gourmet kitchen with AEG wall oven & gas cook top, Liebherr integrated frost free refridgerator, Fisher Paykel Dishwasher, front loading Washer/Dryer, roll down blinds and balcony. 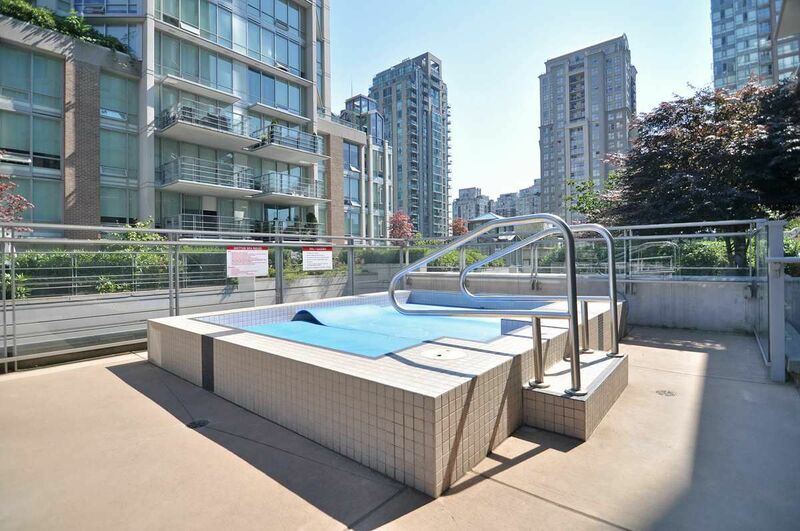 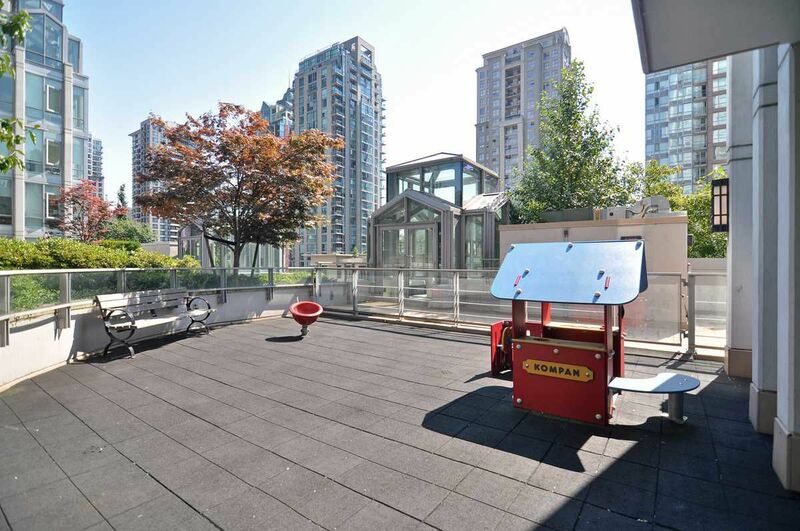 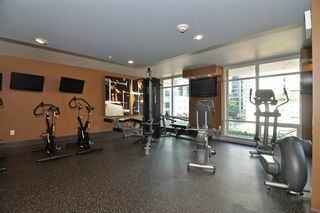 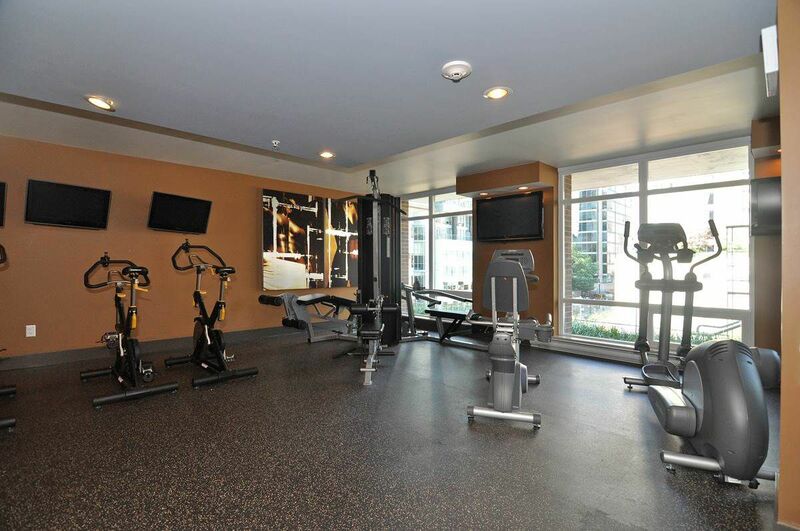 Unparallel amenities featuring concierge, fitness centre, yoga, spinning area, outdoor hot tub & Lounge. 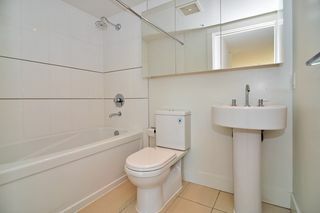 1 secure parking,1 storage locker, bike storage, visitor parking. 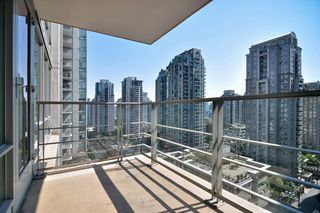 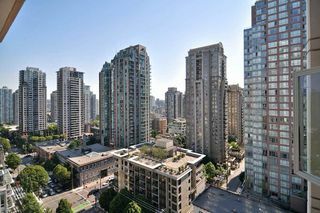 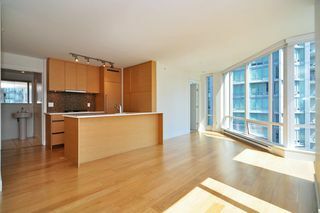 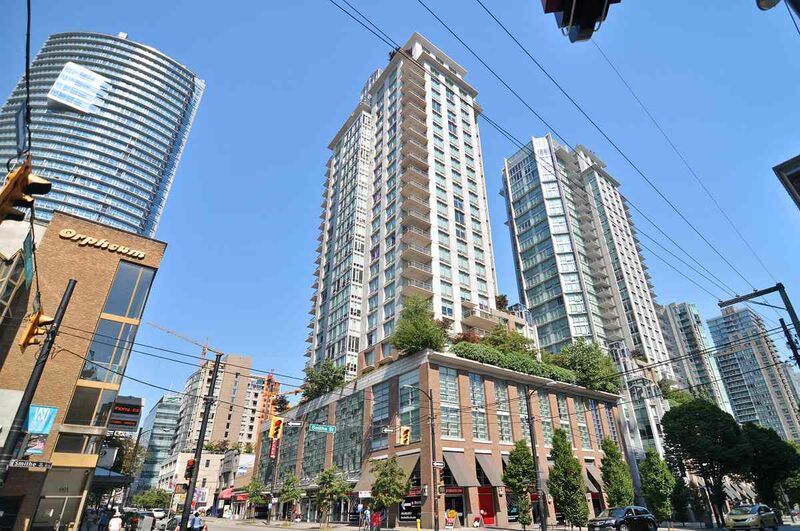 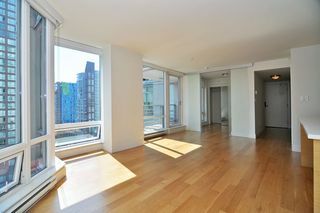 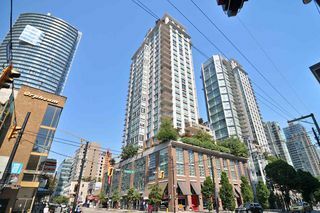 In the heart of downtown Vancouver just steps to the best restaurants, entertainment and shopping the city has to offer!